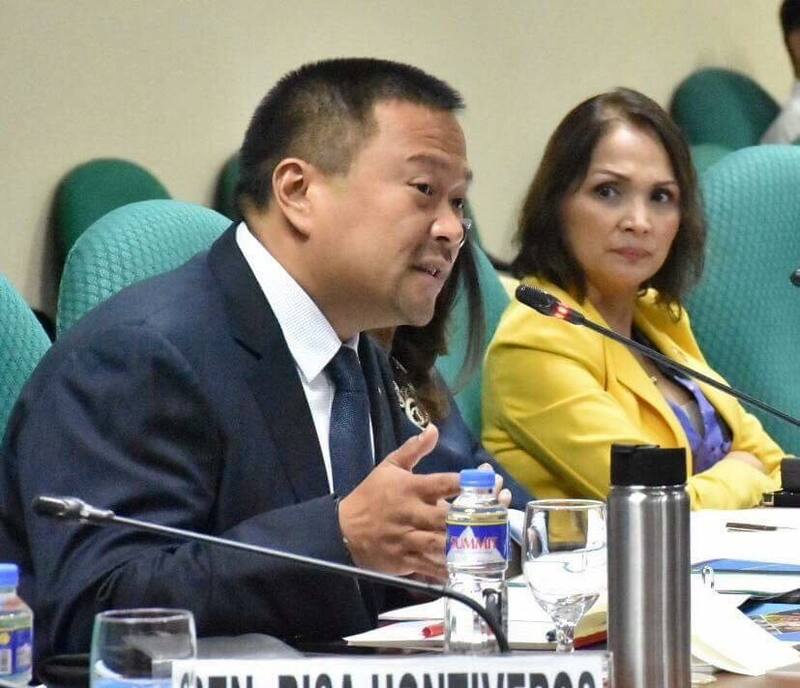 Senator JV Ejercito is seeking for the establishment of San Juan City’s own National Science High School through Senate Bill No. 2971. 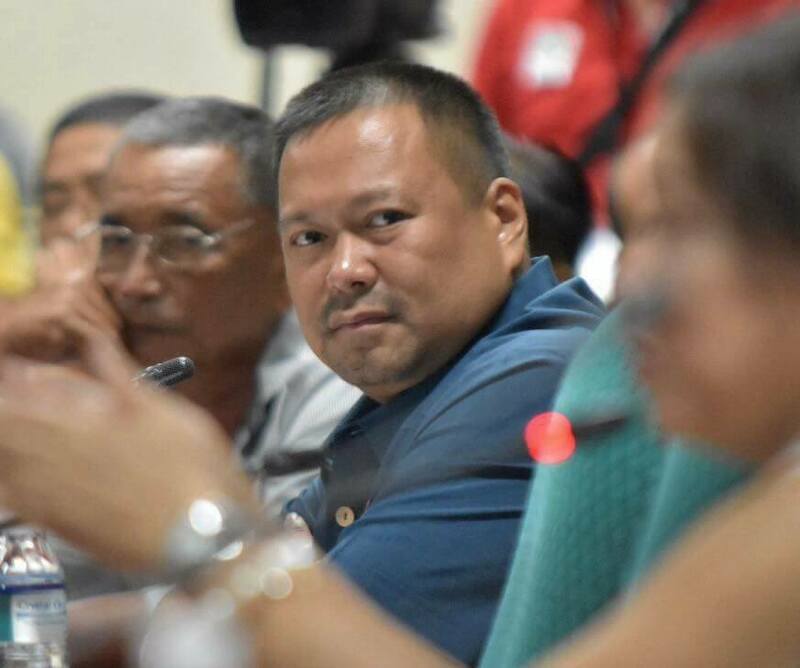 Ejercito, who is the former three-term Mayor and Congressman of San Juan City, said that this is part of the government’s commitment to continuously promote quality education for the youth. “Twenty-seven per cent (27%) of San Juan City’s population is comprised of young people ages 1-14 years old. This means that the city’s population is relatively young, and justifies the need to put up educational institutions that would hone the minds and talents of the youth,” Ejercito said. The lawmaker also underscored the government’s role to take steps to create more science high schools in the country to ensure quality secondary education to more students. He said that a science high school would provide a conducive academic community with a curriculum highly aimed at science and mathematics – related subjects. “In a time where the average family cannot afford to send their children to private schools due to increasing tuition fees, parents should be given an option to enroll their children in a public high school that offers scholarships to gifted students,” Ejercito said.